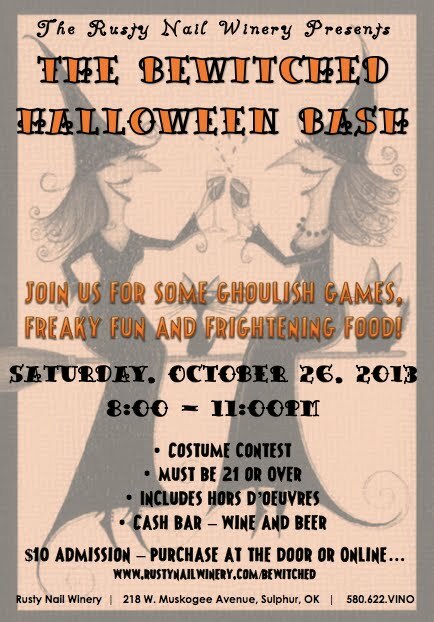 Join us at "The Bewitched Bash" on October 26, 2013! CLICK HERE to purchase your tickets in advance. Advance ticket purchases can be picked up anytime prior to or the night of The Bewitched Bash. See flyer attached below - Invite your Ghoulfriends!